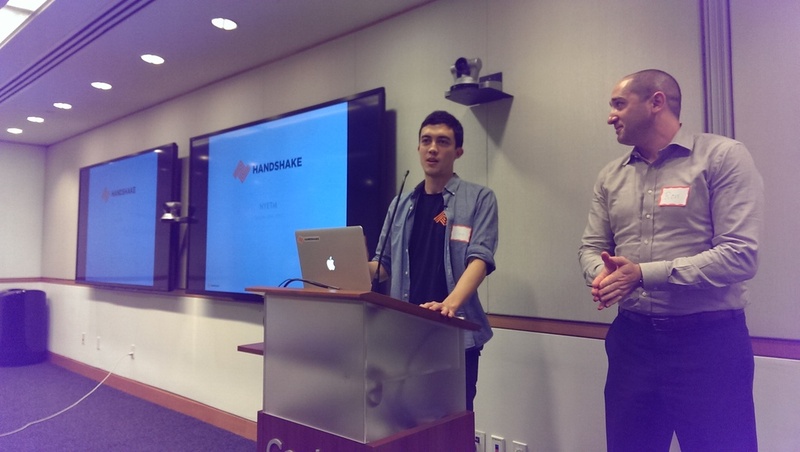 Built as a means of streamlining B2B ecommerce and field sales for distributors and stores, Handshakel is a platform of mobile apps that helps salespeople to get products into stores. The platform covers unit pricing, customers, order history, and sales reports, along with numerous other useful features, like product descriptions with photos and available quantities. Salespeople can create discounts and modify orders on the fly through the app, and store owners (customers) can order more of a specific item without having to meet with the sales representative again. Next How Much Do They Profit From That?